We are one of the leading manufacturer, supplier, trader and exporter of Hotel Equipment that are widely used in various hotels and motels worldwide. 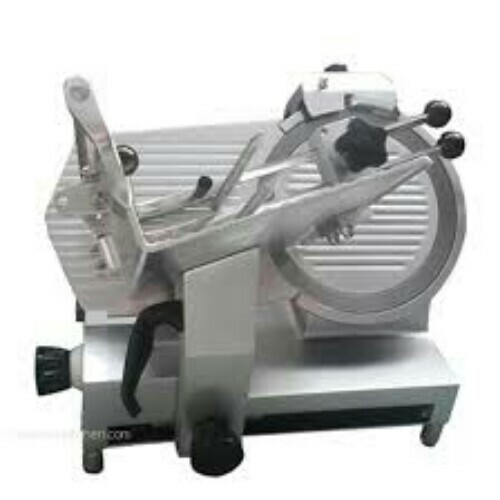 These equipment are manufactured using premium quality raw material procured from reliable vendors ensuring highly durable product at customer's end. We manufacture these products in strict compliance with international norms and standards. These equipment are highly reliable as we stringently test these product at various levels ensuring qualitative product at customer's end. Customers can avail customization facility from us to get the desired product as per their given specifications. 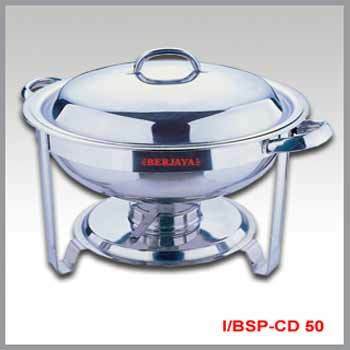 We are counted among the trusted industries engaged in offering Chaffing Dish. These products are manufactured using premium quality stainless steel and other materials, procured from most authorized vendors of the industry. Furthermore, we design these equipment with the help of the latest technology and advanced machinery. 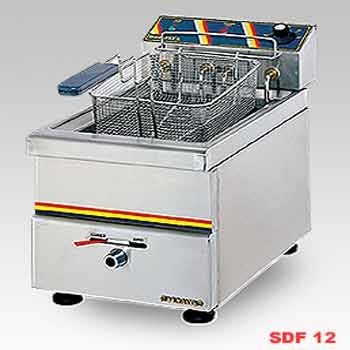 We are stalwarts in manufacturing, supplying and exporting a wide array of Dish Washers that are widely used in hotels, motels and restaurants. 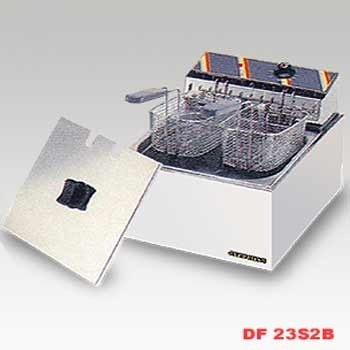 These dishwashers are fabricated by a team of dexterous professionals making optimum use of modern technology, and quality-approved raw material fro fabrication. 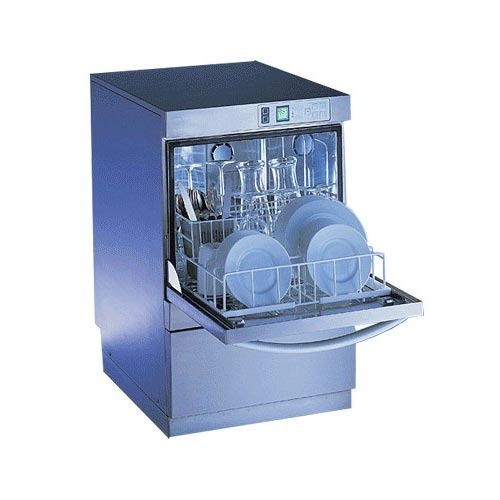 Offered dishwashers are appreciated for washing the utensils promptly and efficiently. 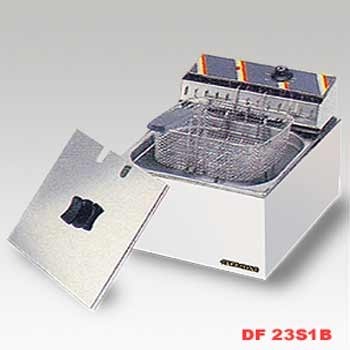 Highly reliable these dishwashers are tested for quality ensuring best outcome at customer's end. Short washing cycles give staff more time for customers and reduce the number of plates needed. On water, detergent, and power consumption. Smooth crevice-free interior, triple-filter system, automatic self-cleaning program, and WINTec - the exclusive indirect heating technology that eliminates deposits of dirt and lime-scale. Thanks to compact design and optional detergent and rinse aid containers. We are pleased to introduce ourselves as the leaders in the domain of manufacturing, exporting and supplying a wide range of Broaster Pressure Fryer. 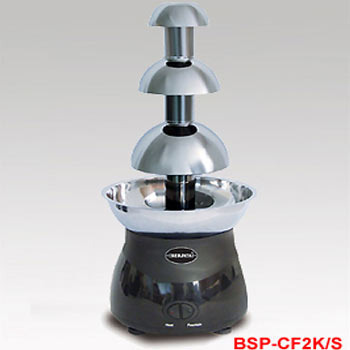 These equipment are manufactured using quality tested components that are procured from trusted vendors of the market. The offered equipment are tested on numerous quality parameters such as durability, functioning and safety before final dispatch. Our range is available in varied models and specifications meeting the varied needs of the clients. 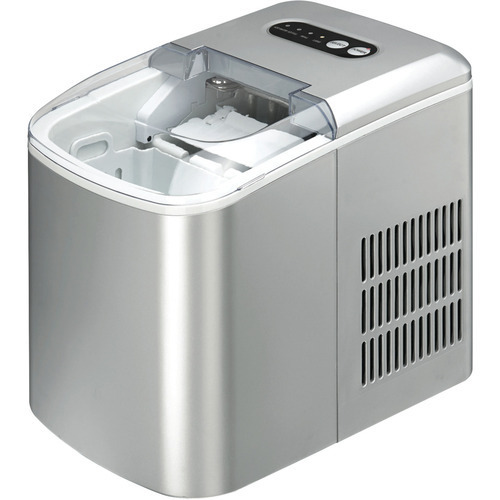 As a prominent company, we are engaged in offering a wide range of Ice Cube Machine that has power saving design. 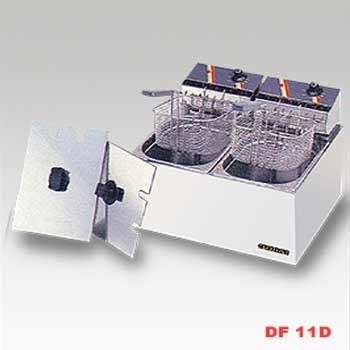 The offered machine is developed using top quality basic material and modern technology in line with industry standards. 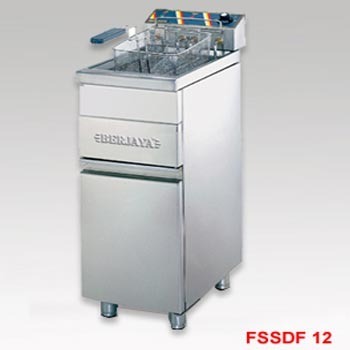 This machine is used in various hotels and other related places. 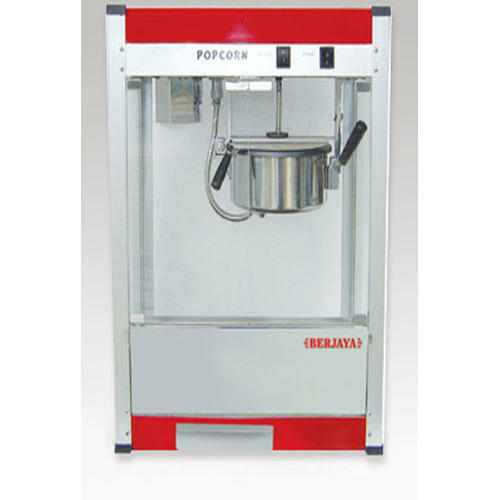 We provide this machine in various specifications as per the demand of patrons. 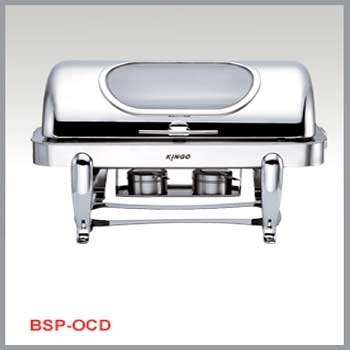 With the rich industry experience, we are offering our superior quality Chafing Dish. 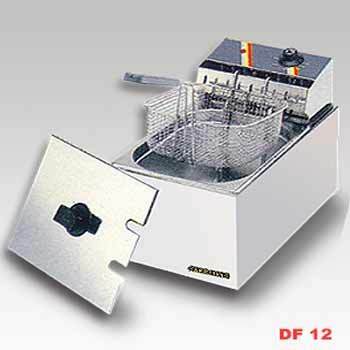 This product is designed and manufactured using optimum quality raw material and advanced machinery to maintain a high level of precision under the supervision of quality controllers at vendors end as per the defined quality norms. 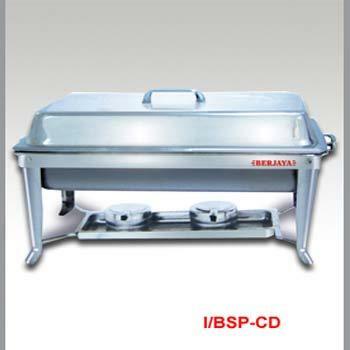 Additionally, this chafing dish is available in various specifications at affordable prices. 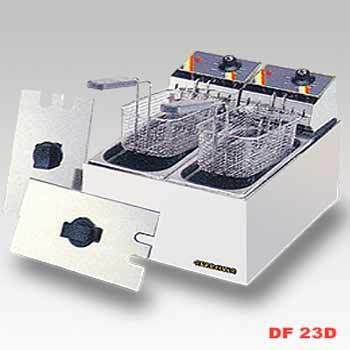 Our clients can avail a wide range of Conveyor Bread Toasters from us. 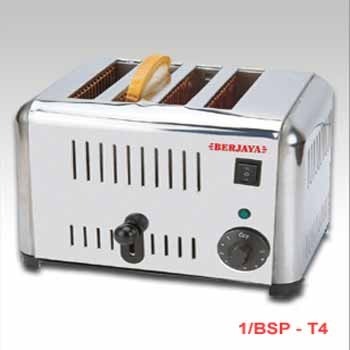 We have developed a strong vendor base to procure high grade components to manufacture these toasters. 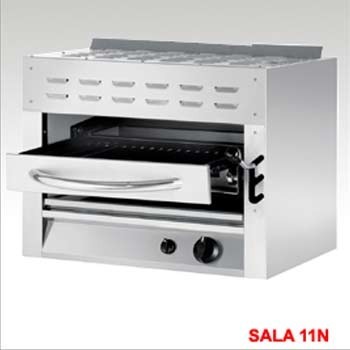 The offered toasters are precisely designed and developed under the able guidance of experienced staff that makes sure that quality standards are maintained at our end. 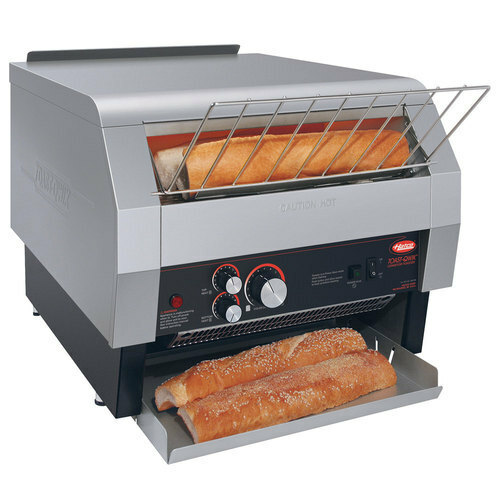 Our conveyer toasters are strong and reliable and are installed with thermostatically controlled cooking systems. Moreover, these toasters have safety switch to prevent oil fire. 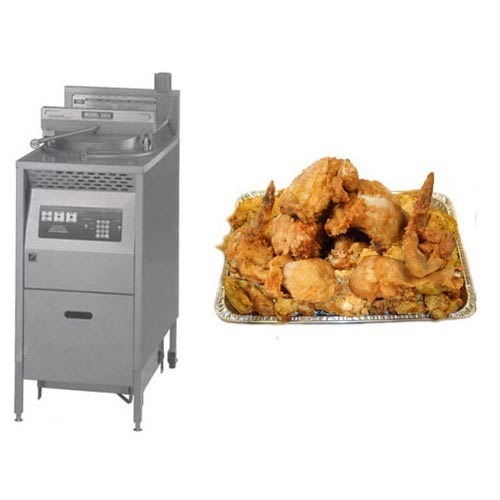 We are offering our valued clients an impeccable Stainless Steel Electrical Deep Fryer.These products are widely demanded in the market for its efficiency and high performance. We have a team of expert professionals along with high-tech machinery involved in designing the products. Designed to impeccability, these products comply with the defined parameters of the industry. These products are quality tested for quality finished to ensure flawlessness. 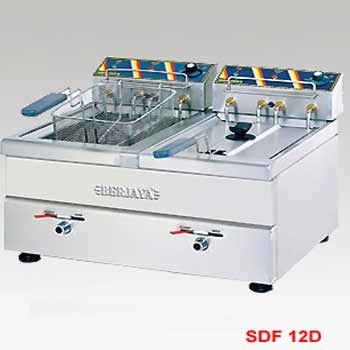 Our firm specializes in manufacturing and supplying qualitative Stainless Steel Electrical Deep Fryer.These products are used to deep fry food products.Our experienced professionals use high-grade raw-material and steel in the manufacturing process. They precisely develop these products keeping in mind industry laid parameters and prevailing market trends. SAS Bakery Equipments is the leading and fast growing manufacturer and exporter of chat and fast food display case counter. 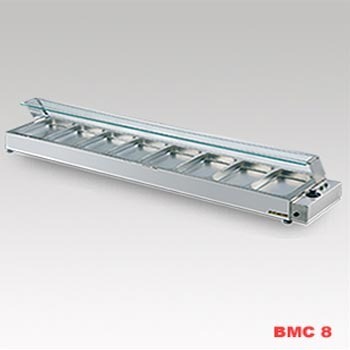 We offer a wide range in food display case counter. We manufacture chat and food counters from high quality raw materials by keeping in mind that these equipments give you long time durability. The innovative design is our strong point and we endeavor to design and development advanced grade counters. Our manufactured case counter products are tested on several levels while producing to check the quality parameters. The demand of our fast food case counter is increasing day by day because to keep food with hygienic and fresh. 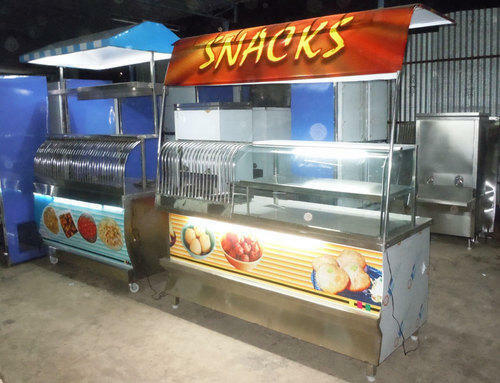 Now a day, most of the food industries, social occasion caterers, restaurants, dhabas and hotels are preferred to use these counters. This counter is heavy in weight and available as per the domestic and international standard. This product is made from best quality material with not much maintenance cost. Customers buy these counters from us at competitive price. 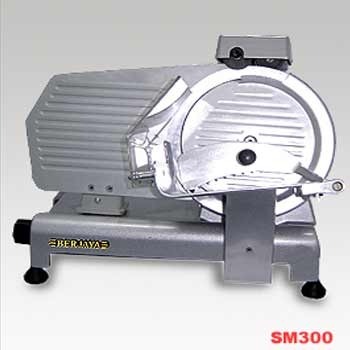 We are offering a wide range of high quality Meat Slicers to our clients. 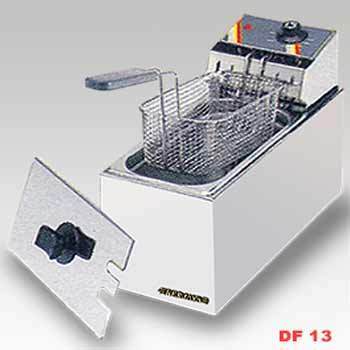 These slicers are manufactured using raw materials of superior quality and fabricated in accordance to latest technology. 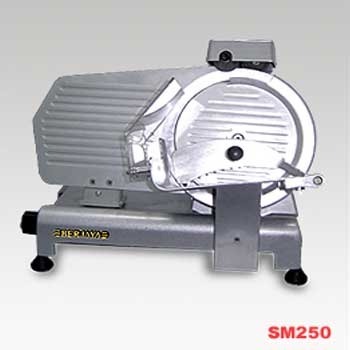 Easy operations, fast cutting and slicing are acclaimed features of these Meat slicers. 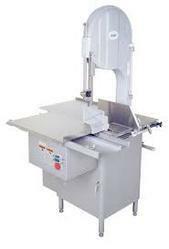 We offer these slicers at industry leading prices.Product Capacity : 65 Kg or More than 65 Kg. With years of experience in the domain, we are engaged in the process of manufacturing and exporting of a assorted gamut of SS Gas Salamander. The product is produced under the supervision of expert and deft professional associates so that the product can be assured completes satisfaction. Moreover, the offered product is stringently checked on well defined parameters and ensures of timely delivery. We are instrumental in offering Stainless Steel Electrical Deep Fryerfor our valued clients. Designed and manufactured with the assistance of highly skilled professionals along with sophisticated machinery while taking into consideration requirements of the clients and industry laid parameters. The finished products are further tested to ensure perfect functioning and efficiency and the satisfaction of our clients. 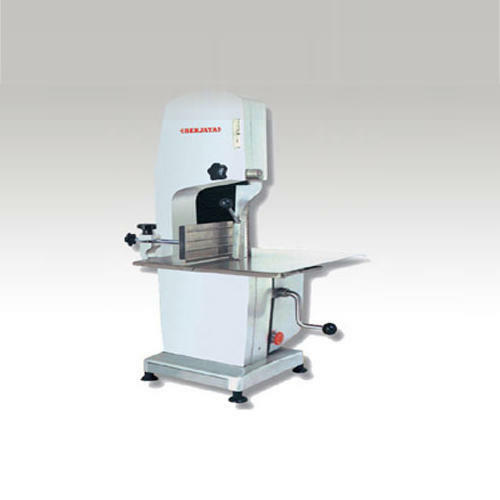 With aid of our industrious professionals we are providing Bone Saw Machine to our clients. This product is applicable in food processing market. 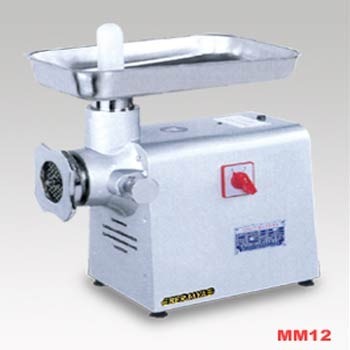 It is made for cutting and freezing meat as well as bones in small pieces. It is noted for its high efficiency, less energy consumption and easy operation. 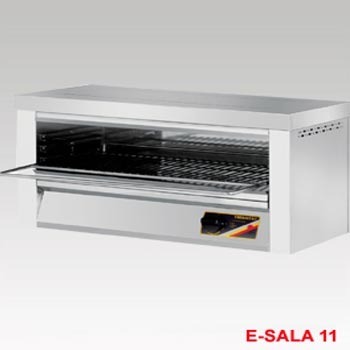 It makes the work process easier and is apt for freezing meat and fish apart from poultry. Cleansing should be done regularly to ensure that it remains in top condition for long time period. The quality controllers hired for this purpose do rigorous inspection of the entire array before delivering in the market.